Cold Whitening is recognised as the safest, most effective way to whiten your teeth. 1Are my teeth suitable for cold-light whitening? Medi White gives every smile magical results. This includes people with teeth that have been stained by smoking, coffee or tea. It also whitens teeth stained by tetracycline, speckled by fluoride or hereditary discolouration. 2How long will whitening last? This varies from person to person and depends on your diet, but the effect should usually last for two years. 3What is Cold Light Whitening? 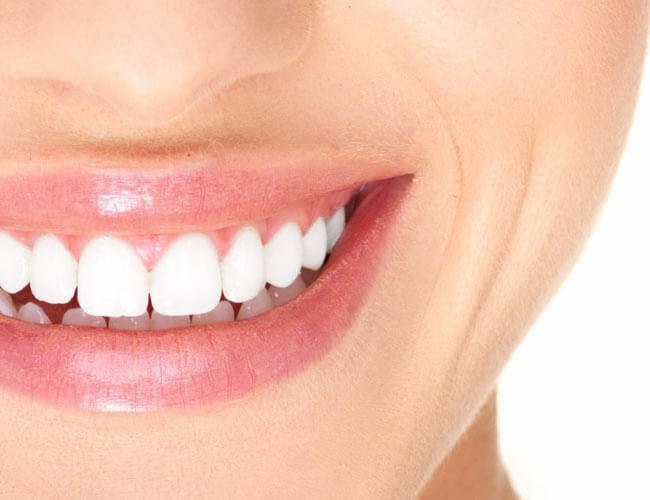 Cold Light Whitening is a technique that lightens your teeth right away and has no side effects. It uses cold light at a low temperature and is absolutely safe and cannot irritate the nerves of your teeth or cannot damage your enamel. 4How white could my teeth be? After Medi White Professional Treatment, the teeth score from 5 to 14 points higher on the VITA scale. The results depend on how discoloured the teeth were originally, but the end results will be a brighter smile. 5How long does treatment take? Teeth Whitening treatment time will vary depending on the degree of whitening required. It takes no longer than the time it would to have a haircut, manicure or a cup of coffee - it's that simple! 6After treatment, how do I care for my whiter smile? Remember to purchase your Whitening Care Toothpaste and touch up Teeth Whitening Pen to use at home after the treatment. This will help maintain your results for a longer time. For the first 24 hours after the treatment avoid smoking, drinking tea, coffee, cola, red wine and other dark coloured foods and drinks. Also avoid using coloured mouthwash or normal toothpaste. Ready to live a happier healthier life?